The Hammock Dunes Real Estate Market is heating up with 2011 sales in Tuscany, Cambria and Savona Buildings and finally a sale to report in 2011 for Casa Bella at Hammock Dunes. With no sales in Casa Bella since 2010 this recent Casa Bella sale is welcome news! In addition to the Hammock Dunes Condo Market the Hammock Dunes Home Market has been busy as well. 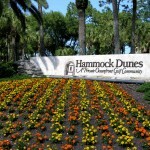 Hammock Dunes offers a private, gated country club community. 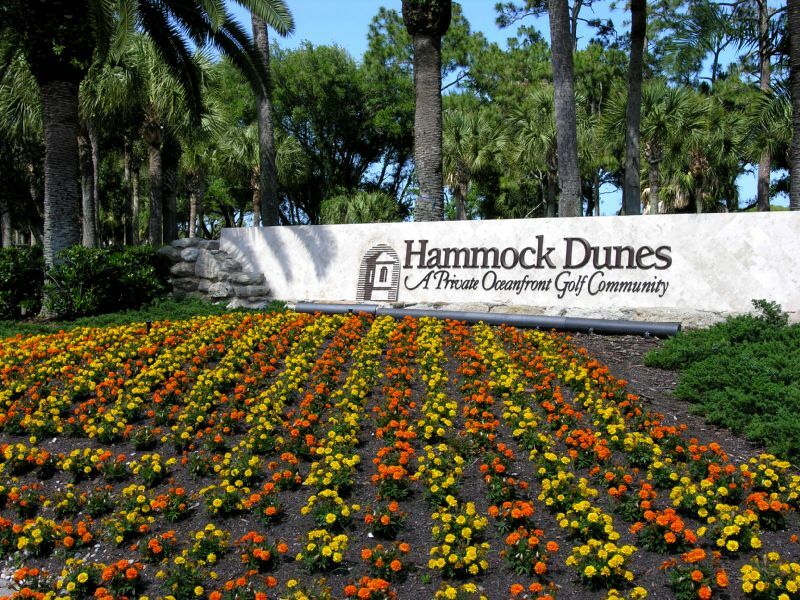 Please check out the current Hammock Dunes Condo Listings and Hammock Dunes Home Listings. Contact The Orak Team your Hammock Dunes Broker and Realtors and let us help you find your next property. Sold Data was gathered off of Flagler County MLS and The Flagler County Tax Rolls. The Orak Team and Kevin and Diane Orak may or may not have been part of the sale. Information is deemed reliable but not guaranteed. Information was gathered through May 31st, 2011.